Hello all Sony Xperia users, this time I will share something that might be useful for you who hoby with photography using existing camera of Sony Xperia Smartphone. 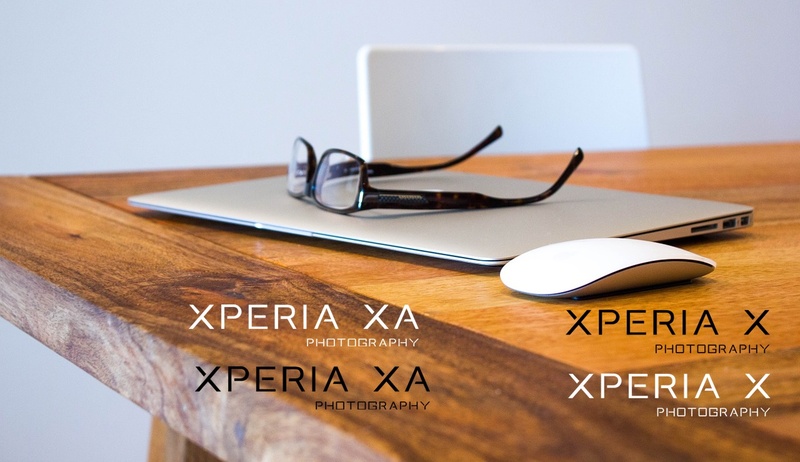 What I will share this is a watermark for all types of Sony Xperia, for you who do not know what is a watermark, a watermark is a picture usually shaped like a small logo to give the identity of a picture / photo let not in the claim by others. Waterkmark that I will share this can be said is quite simple and there is only a choice of black and white only, but here I am trying to create a watermark for all types of Xperia. Above is an example of its watermark. If you are interested, just direct you downloaded according to your Xperia Smartphone type. Note. Please do not mirror yes, if you want to reshare do not forget to include the source. If there is a type of xperia that has not goto please tell me through the comment field, I will make it later and I will update the link for its download. Thank you for visiting and bye.